March 2018 Coupons Have Arrived! A new month means a new chance to download this month’s best coupons! 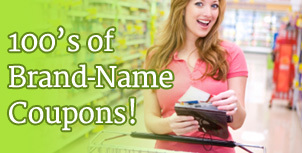 Savings for grocery items like lunchmeat and more are waiting, plus top home items like toilet paper and paper towels!